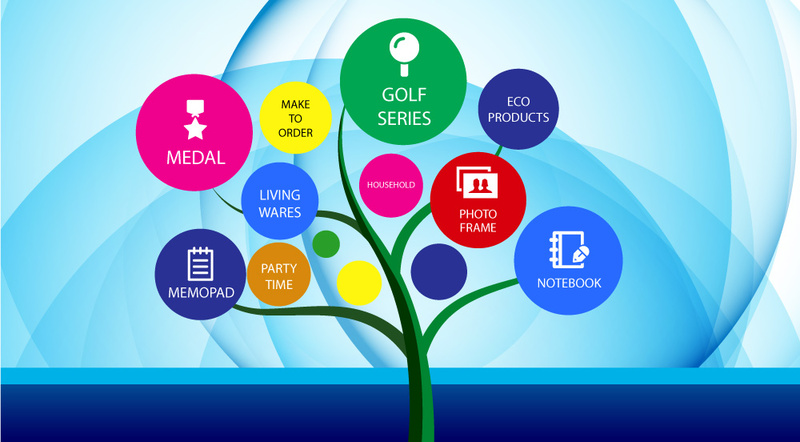 Suria Plas Sdn Bhd is a corporate gift supplier company. Our main office is located in Sungai Petani, Kedah, Malaysia. 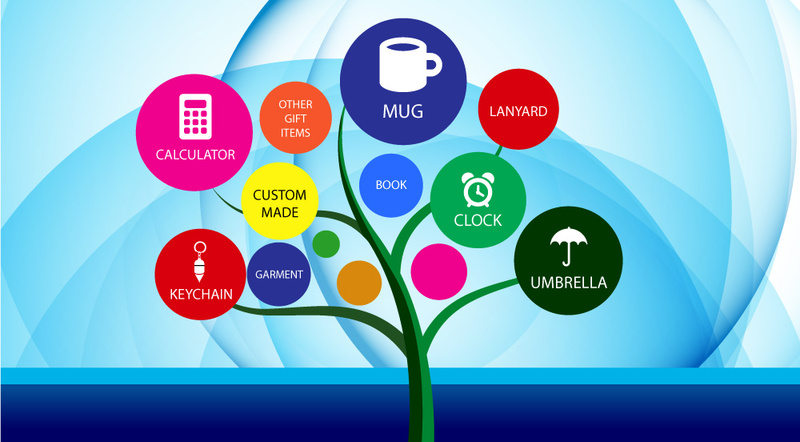 As a premium and corporate gifts supplier, we offer a large selection of gifts for our value customers as their company's anniversary gifts, door gifts and advertising promotional products. 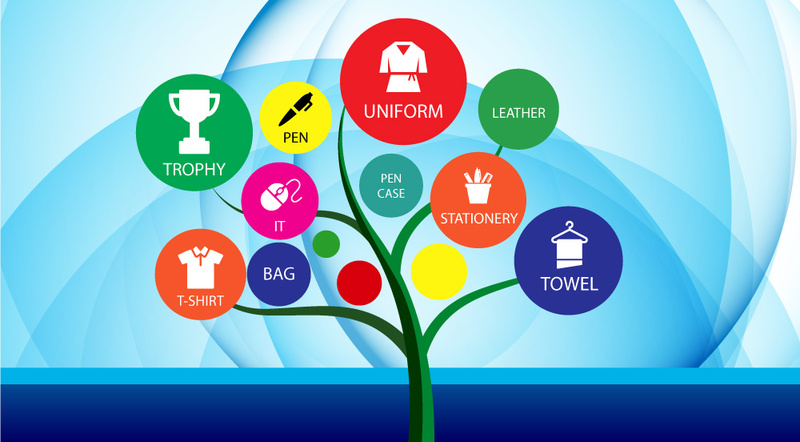 We specialize in bag, cap, corporate jacket, crystal, gift set, household product, keychain, IT product, living ware, medal, trophy, memo pad, name card holder, notebook, pen, photo frame, souvenir, stationery, t-shirt, towel, umbrella, uniform, windbreaker, vest, etc. Our team has great experiences in sourcing and providing premium corporate gifts for our customer at the best prices. Apart from that, our company has a variety choice of products and prices to fit your company needs and budget. To know more about our products and services, contact us today and let us help you with your company's corporate gift needs.